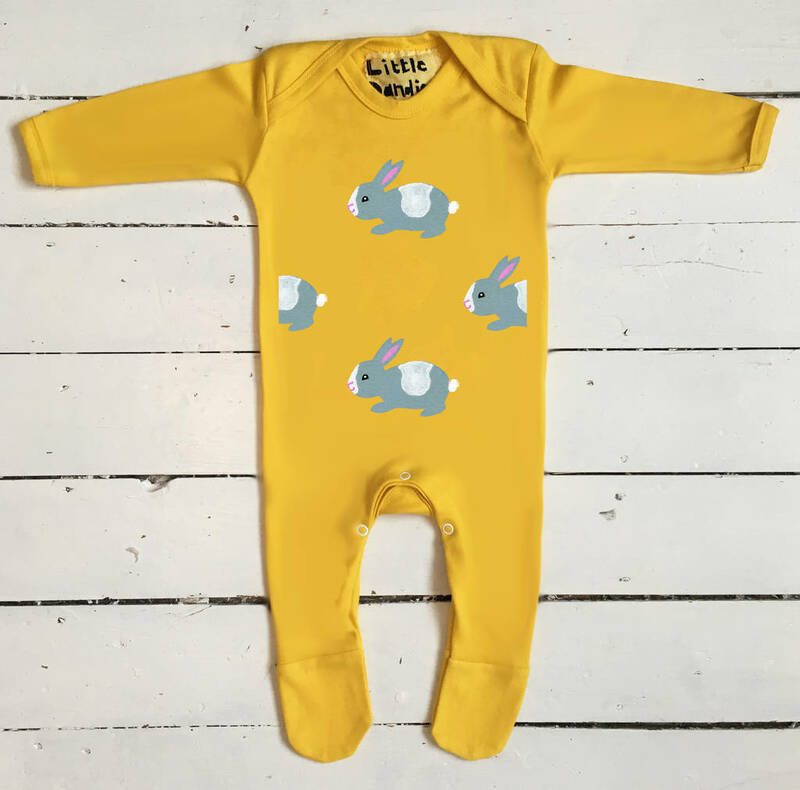 Handprinted Easter Rabbit Babygrow. 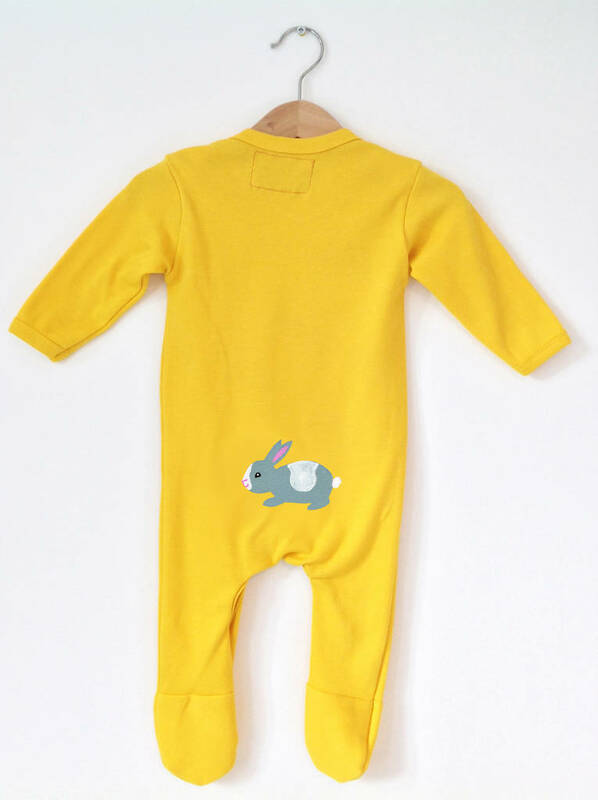 A funky brightly coloured rabbit print babygrow in sunflower yellow. 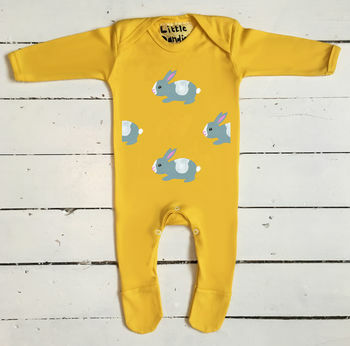 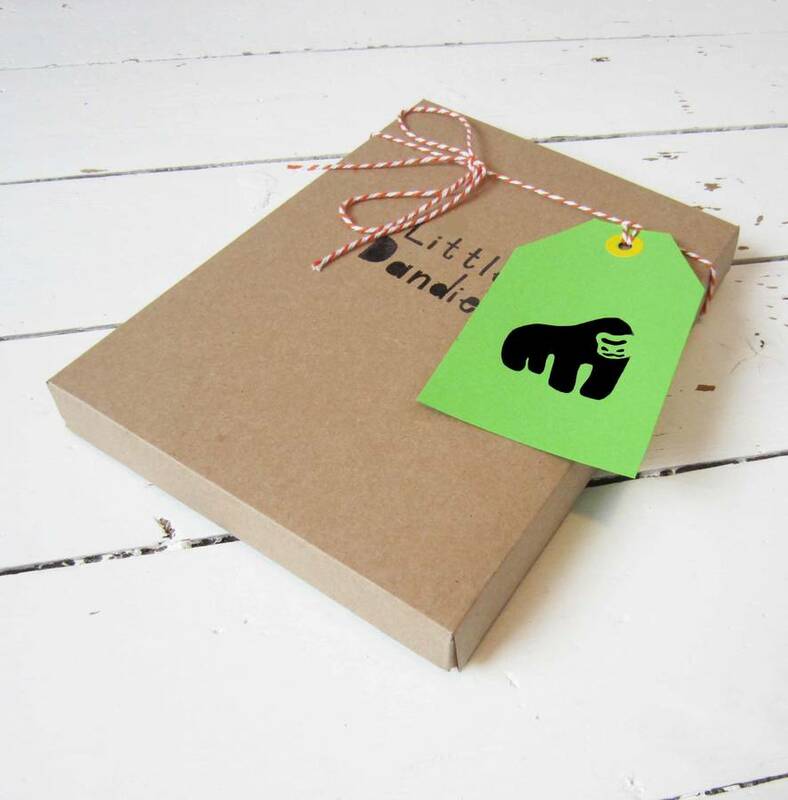 Perfect easter baby present!